The Xiaoyi M1 isn't the most powerful camera, but it's definitely affordable. Yi Technology's fledgling camera strategy goes beyond action cams. It's introducing the M1, a Micro Four Thirds mirrorless camera that promises solid performance (not to mention some familiar looks) for the money. This isn't the most advanced camera between its 20-megapixel sensor, a maximum ISO 25,600 sensitivity, and the absence of either a built-in flash or an electronic viewfinder. 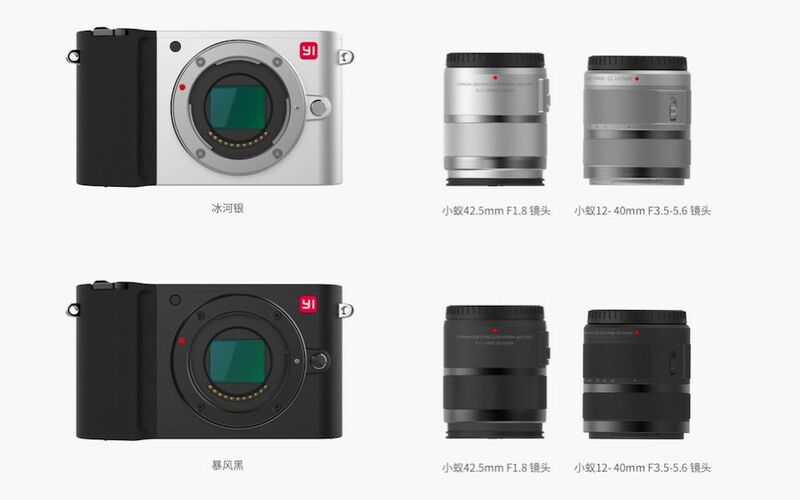 However, it also starts at the equivalent of $330/£253 bundled with a 12-40mm f/3.5-5.6 lens ($450/£345 with a 42.5mm f/1.8 lens), and bears more than a passing resemblance to modern Leica cameras -- it's a relatively accessible and stylish entryway into the world of interchangeable-lens photography. And it's not as if the M1 doesn't have a couple of tricks up its sleeve. You can effectively shoot 50-megapixel photos, and record 4K video at 30 frames per second. There's also a 3-inch, 720 x 480 touchscreen to give you "phone-like" control, while Bluetooth and WiFi will help you share your photographic output with your smartphone. The camera will sell through China's JD.com on September 23rd. There's no mention of an international release, although it won't be surprising if online retailers are willing to import it. Just don't expect to get quite as big a bargain by the time it reaches your door.